We build vessels to be used, enjoyed, loved. Tied to the dock they can be admired, but at sea they come to life, stretch and dance. Our vessels are built smart, and built to last, and their quality shows in the way they hold their own in performance for years to come. 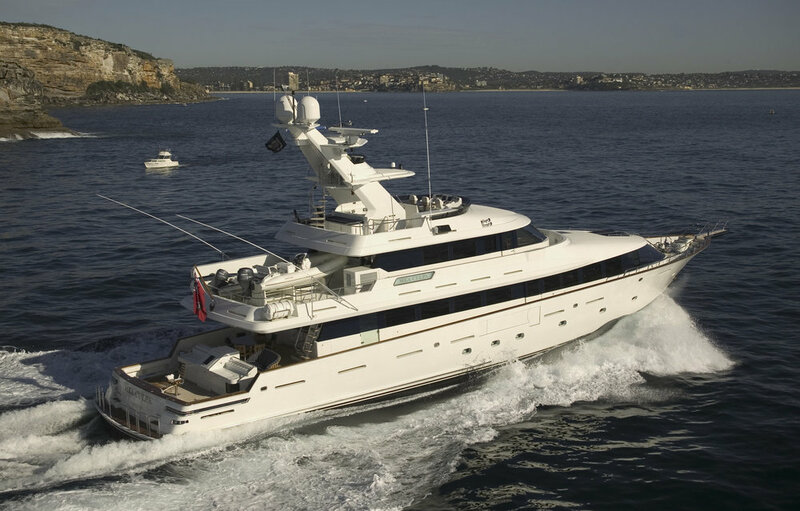 In 2012, M/Y Mea Culpa returned to New Zealand for the first time since her 2003 launch. It was a significant moment: during her time ‘back home’, she was to clock over her first 100,000 nautical miles. Like crossing the equator for the first time, the 100,000th mile should be celebrated. McMullen & Wing offered to host a party for the owner, captain, crew and for our own staff to mark the significance of the occasion. The owner refused. No, you can’t put on a party for us. Because we want to put on a party for you. At that time, nearly 10 years on, there were some 50 staff still working at McMullen & Wing who had been involved in Mea Culpa. At a dockside barbeque, our staff spent time back aboard, reminiscing, inspecting their work. The critical eye of the craftsman was brought to bear on every detail. The pride of our staff was palpable. Without any exaggeration, she looked good enough after all these years and miles to be brand new. 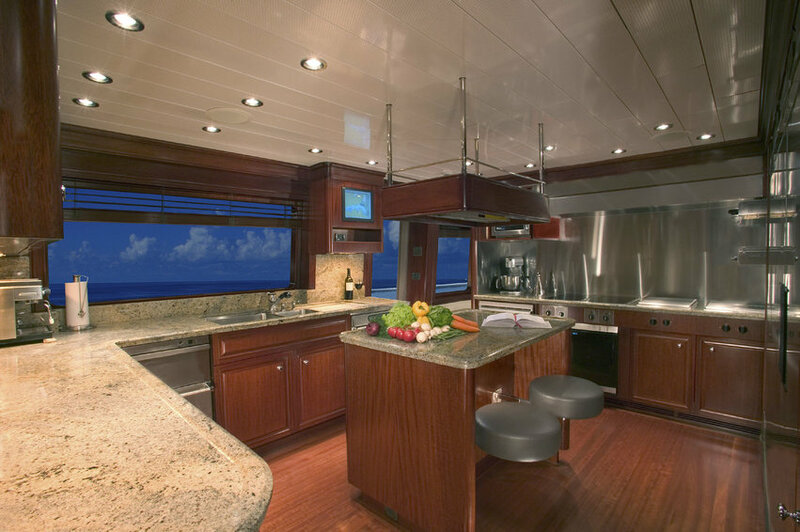 Of course, she had been well maintained, but she had not been refitted or renovated. She was exactly as we had built her. This is what McMullen & Wing yachts are known for – deep, lasting quality.